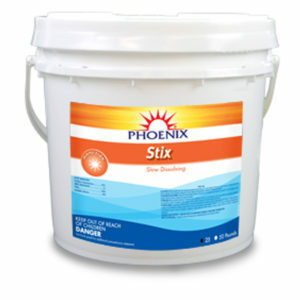 When pool care is as effortless and effective as this, it’s hard not to fall in love all over again with your pool. After all, the benefits of the Baquacil Pool Care System are practically endless. You’ll enjoy the clarity of your pool, and the peace-of-mind Baquacil products will bring you. 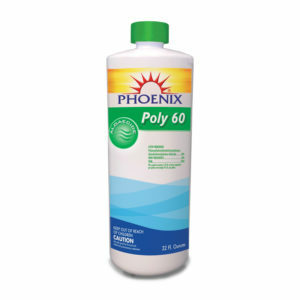 The gentle chlorine-free formulation means no eye irritation, itchy or dried out skin or hair, clothes or liner bleaching. 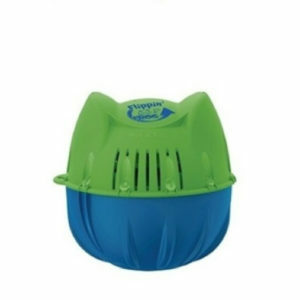 The Baquacil pool chemicals keep water clear, silky, and soft. Best of all, it’s easy to use and maintain. 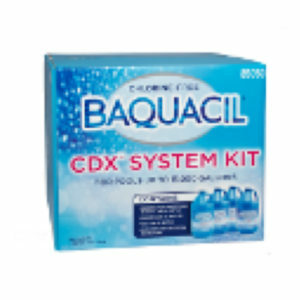 In fact, ask about the CDX® system, a pool care system that features a 3-step, three product chlorine-free routine that is perfect for that busy household. Frog King Technology offers a product line of mineral sanitizing systems designed specifically for swimming pools and hot tubs. 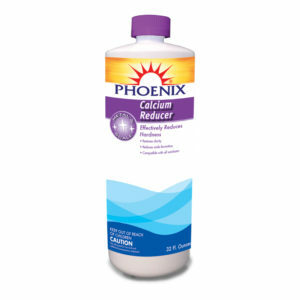 Using a patented technology, Fresh Mineral Water kills bacteria quickly and easily. First, it keeps the pH balanced to ensure better water clarity and, secondly, it keeps water softer as it uses less chlorine. Whether you have a 2,000-gallon swimming pool or a 40,000-gallon in-ground pool, Frog has a sanitizing system designed just for your pool. 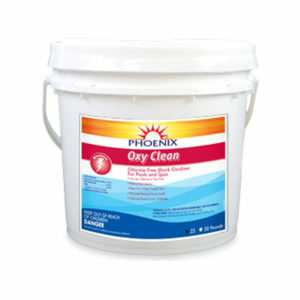 If you want to keep your pool clean and beautiful all summer long, ask about what chemicals might be right for you. Your swimming pool is a big part of your life, a place to relax, and enjoy time with friends and family, and simply just, have fun. They are your personal retreats, your backyard entertainment centers with water. 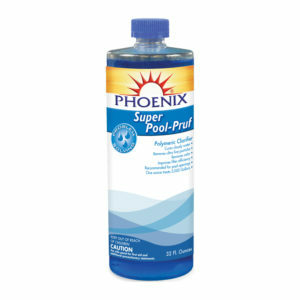 Phoenix pool chemicals help you manage and maintain your pool by offering water balancers, sanitizers, algaecides, chlorine and non-chlorine shock treatments, problem-solving chemicals, and more. 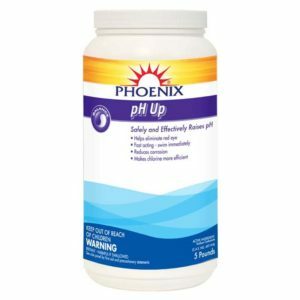 Since 1982, Phoenix has been formulating high-quality products for the pool and hot tub industry, including products that resolve those hard-to-solve problems.